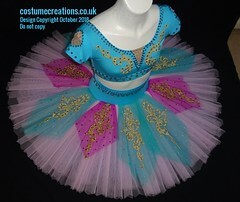 On Stage With Costume Creations U.K.
Tutu Love is inspired by the hard work and dedication of dance costume designers everywhere. 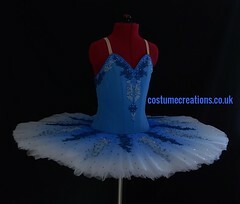 Specifically, couture dance costumes. Nothing is more beautiful than a garment created with expertise and fine attention to detail that is hand-designed to maximise the beauty of the performer. The bespoke designs that you see on this site are all professionally handmade by theatrical couture expert, Monica Newell. As the owner and head designer of Costume Creations U.K., she has dedicated her long career to perfecting the art of making professional-grade couture garments for the European theatrical markets. 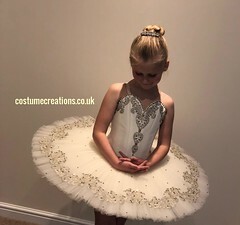 Specialising in professional competition garments for YAGP, Prix de Lausanne, RAD, Scottish Ballet Championship, England National Dance and IDTA International Ballet Championship. Please use this link for information about championship costumes for your professional venue. 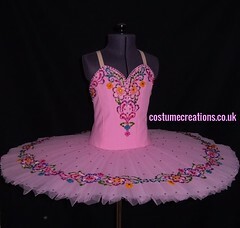 If you are looking for a multi-talented bespoke designer, you don’t have to look any further for your professional dancewear needs. 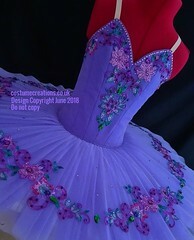 Contact Costume Creations U.K. today. Although consultations and fittings are by appointment only, inquiries can be made at any time using the contact information provided below. OMG this is amazing – I dont know what to say! It looks so pretty! Yes it is just amazing! I would never have heard of it if not for you. 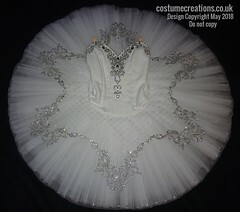 I am looking for a professional Tutu maker to make a very pretty tutu for my nine years old daughter. Her festival starts at the end of September. I am in Woking, Surrey. Please let me know if you can help!! 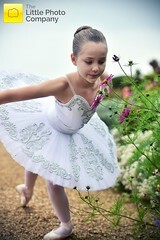 Your tutus look amazing. 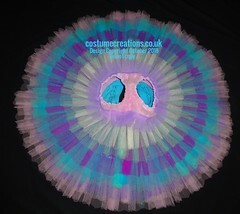 Could you give an idea of starting price for a tutu to ft an 11 year old. hi Laura, thank you for your enquiry for pricing information please telephone me 01902 738282 07787974857 as prices vary so much on design colours etc. Unfortunately, comments are now closed on this page due to excessive amounts of spam. 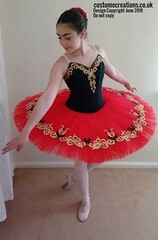 Tutu Couture par Monica Newell de Costumes Créations, pour l'amour du théâtre et de la célébration de la danse classique. © 2010-2019 Tutu-Love All Rights Reserved. The unauthorized reproduction or distribution of a copyrighted work is illegal. 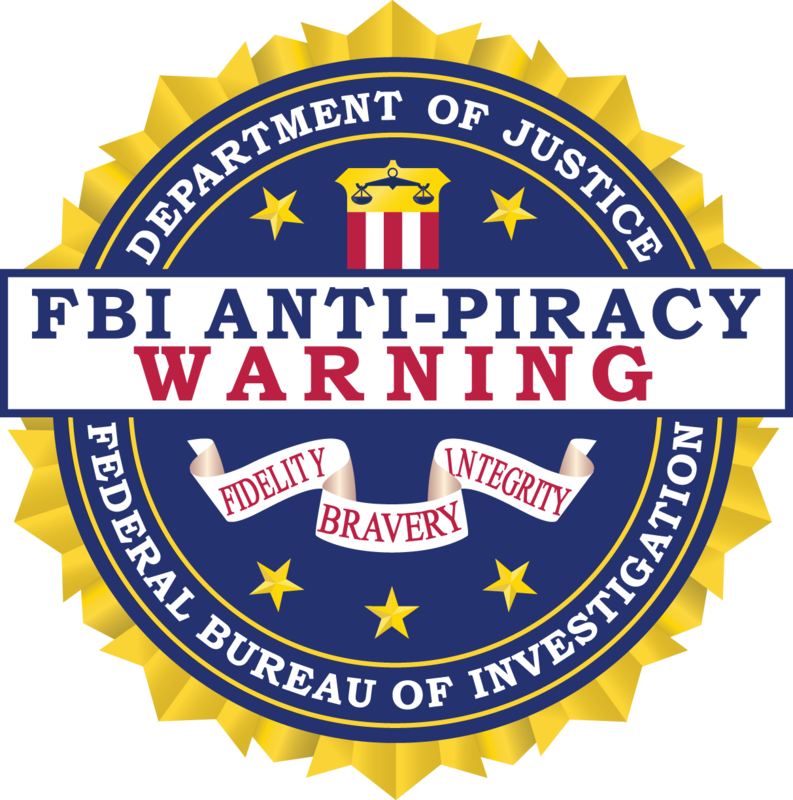 Criminal copyright infringement is investigated by federal law enforcement agencies and is punishable by up to five years in prison and a fine of $250,000.